Some carpet spots are easier to deal with then others. Some spots are a complete mystery and seem to show up out of nowhere. Then there are the carpet spots in the kids room. There is no telling what the kids have done to the carpet. they aren't likely to fess up either. 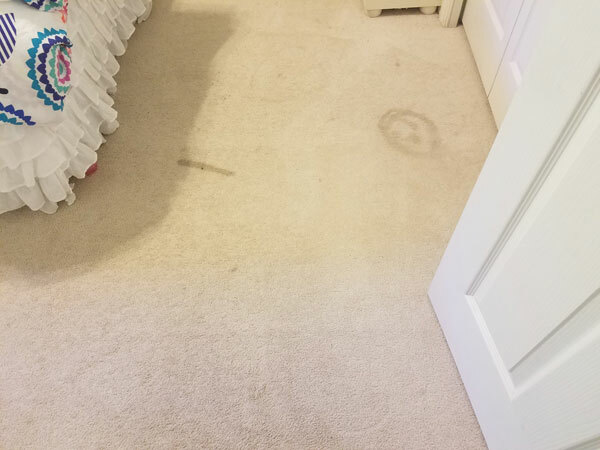 This home owner in Tampa FL said she had no idea what had gotten into her daughters carpet, but she did agree that the carpet spot in front of the closet looked an awful lot like a smiley face. The good news is that carpet spot removal is our business. Whether it's wine, blood, pet urine, or just your run of the mill mystery spot, we've got you covered. Our trained technicians know how to handle carpet stains from all sources. 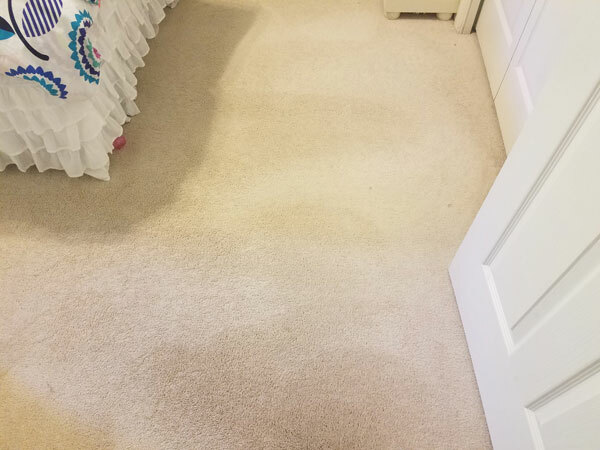 With exceptional solutions developed by Chem-Dry, we have been able to tackle the most common carpet stains and many uncommon stains as well. If we can't get it out no one can. Our hot carbonated extraction cleaning process is an industry leading green certified cleaning system that removes more stubborn dirt while using minimal moisture. At Chem-Dry of Tampa FL we leverage this cleaning power in our carpet spot removal services. Expertly lifting out spots and stains that drive you crazy. For carpet spot removal in Tampa FL call Chem-Dry of Tampa.